Two of the best strikers in the Paraguayan league are Olimpia duo Pablo Zeballos and Luis Nery Caballero who have been strongly linked with a move to Samara in Russia for a combined worth of US$5.500.000. Here is are profiles on the two forwards who could be the newest members to the Paraguay Abroad legion. 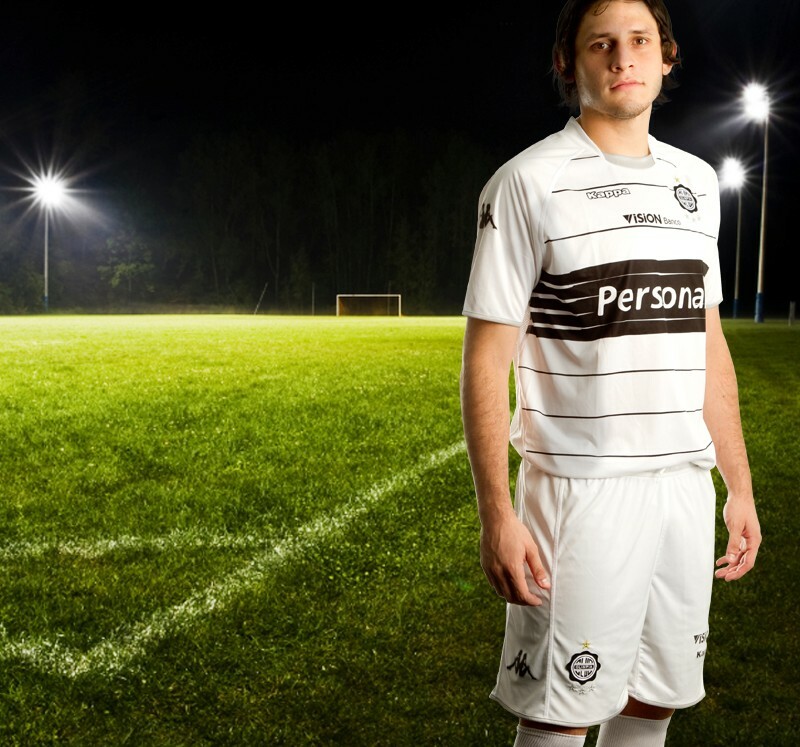 Pablo Zeballos or PZ10 as he currently referred to by Olimpia fans burst onto the scene with Sol de América as a youngster having already starred on loan in Bolivia and Oriente Petrolero. His 15 goals for Sol following 14 in 16 games in Bolivia earned him his big break in Mexico with Cruz Azul. 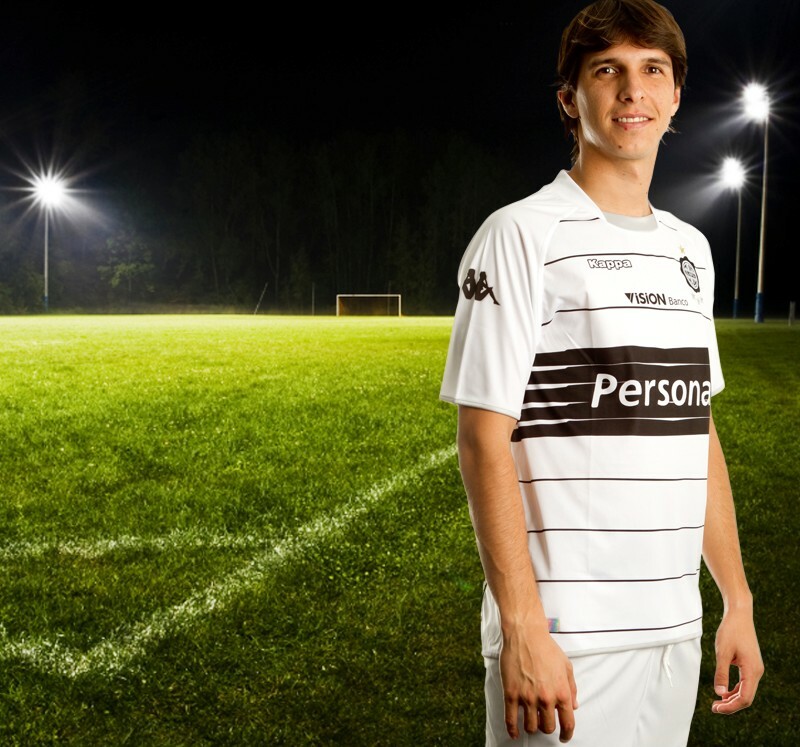 But the goals didn’t accompany him up north and after three seasons he was back in his native Paraguay firstly with Cerro Porteño where he was topscorer in 2010 and then arch rivals Olimpia where he was also topscorer in 2011 earning ‘Paraguayan Footballer of the Year’ and the Clausura title. It is his natural finishing that makes him so dangerous but he also possesses a potent free kick and can create chances when playing as a false nine. For Paraguay the forward started the 2011 Copa América Final and has been involved in Paraguay’s recent World Cup Qualifiers. A traditional number nine, likes to receive the ball with his back to goal or in the air. A feature of his play is his energetic running as he often closes down the opposition defence, works well in sides that like to press. He can score with either foot. He is a product of the Olimpia youth ranks and having originally made his bow in 2009 under Gregorio Perez his career was stuttered by an shoulder injury that kept him out for the early part of 2010. It wasn’t really until 2011 when Nery Pumpido took charge that he found himself as a regular starter and his selfless style and general contribution to the team has made him a key part of Gerardo Pelusso’s team. His dad was a player too, a central defender for Guaraní, Libertad, Sol de América and Olimpia and the national team; he tragically never saw his son’s professional debut having been killed in 2005 the casualty of an armed robbery. Recently Caballero has been part of the Paraguay set up under Chiqui Arce although it remains to be seen if the new manager will prefer him to other strikers such as Lucas Barrios and Oscar Cardozo. This entry was posted in Paraguay Talent and tagged Football, Gerardo Pelusso, Luis Nery Caballero, Olimpia, Pablo Zeballos, Paraguay, Russia, Transfer, Transfers. Bookmark the permalink.